Well made hiking shirt. It has a number of chest pockets as well as a velcro strap for additional convenience. 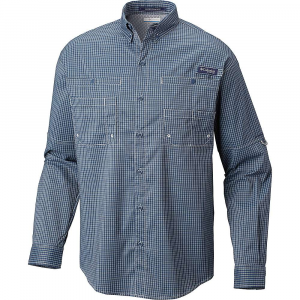 Durable and useful for that one shirt you may wear in the backcountry for extended periods. The material doesn't breathe as well as others, but it does dry quickly after wet. Best for use in non-humid, sunny, summer days as the thicker material does not perform well while on the trail. I recently purchased this in size medium, color iguana. It has great pockets to use on the chest with the exception of one listed below. 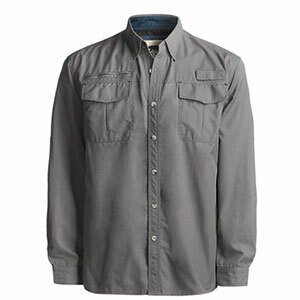 This is a shirt that can benefit those on the trail or even those fishing due to the number of pockets and wicking fabric. The dry wicking fabric works well. If it is sweaty when I stop to take a break, by the time I start back up it's dry again. 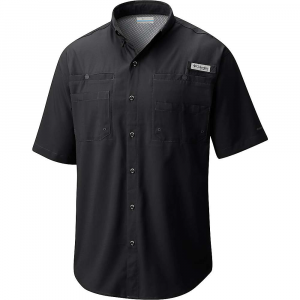 There is a cool mesh ventilation on the upper back that keeps circulation through the shirt. I love this feature. It's really a pro and con in the way that it doesn't necessarily breathes well, but does dry quickly once logged with sweat or rain. This breathability is something to consider on those sweltering summer days when you want coverage without the cost of thicker, not breathable layers. 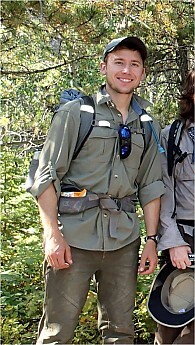 I have found myself unbuttoning the top two or three buttons while I was on the trail with a pack as I was getting so warm (25lb pack, 80+ degree, 10+ mile days). 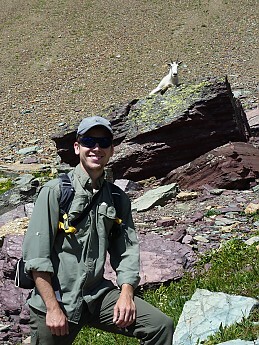 I have two Columbia Omni Heat shirts where those conditions are hardly a problem. The downsides for me are the sleeves. They are a bit longer than expected for the length of the torso. At the same time the button to connect the cuffs are further apart than my wrists are. I'm an athletic build (5'9 and 150 lbs) and the sleeves come halfway down my thumb even though the rest of the shirt fits well. The medium fits well around my chest, around the collar, as well as the length of the shirt (with hands to my side, the hem comes to wrists). Nevertheless, this is a fixable issue. I have already resewn the button from the cuffs to allow me to tighten it closer. As such, with it tighter to my wrist the length of the sleeves becomes a non issue. It's only a thing of needing to do it if necessary really. Notice below the option to button the sleeves one rolled up (my right sleeve, light colored button). I didn't use it on that day due to the temperature, but I did roll and button the sleeves in the second picture, below. The right chest pocket can also get in the way when I put my hands together in front of my chest. The pocket lining is a bit stiff and doesn't fold well to my chest. Other than the sleeves and pocket, the torso fits well and isn't too baggy. It does well layering. Using a t-shirt, this shirt on top followed by a cardigan or down and you'll be fine. With it being dry wick I plan to wear it more during the summer than in winter or early spring. I have since found better options to wear in the humid, summer days. If the price is right for you, I got mine on sale, I'd recommend it. Other higher end shirts can sell for around $50 while this was on sale for $19, generally full price around $30. In summer 2014 saw this brand at Costco, a bulk warehouse, so the availability isn't an issue. 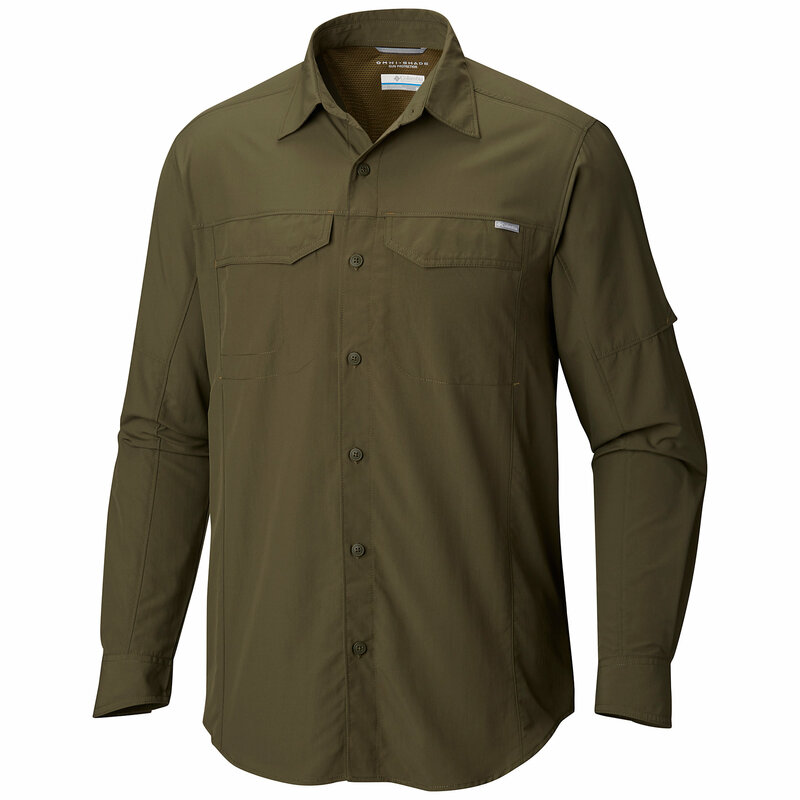 Works well for a shirt you'll need for the backcountry, though slightly thicker material than other options. 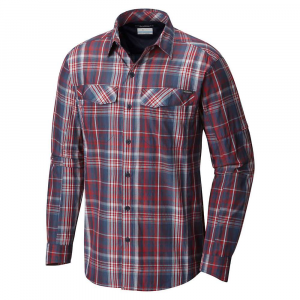 For those cool spring and autumn days, this makes a great shirt at a reasonable price. 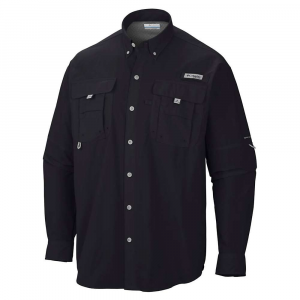 The Grizzly Kenyon Quick Dry Shirt - Long Sleeve has been discontinued. 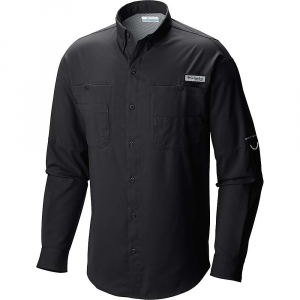 The Kenyon Grizzly Kenyon Quick Dry Shirt - Long Sleeve is not available from the stores we monitor.